We bitdeal – a popular hub of Blockchain solutions, provides high end services for Dapp development. 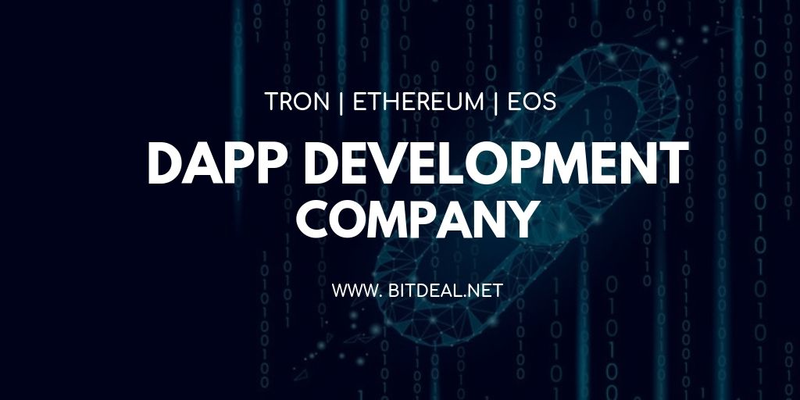 We have separate team of expertise Blockchain developers who have exposure in developing and deploying, custom, offshore, private, public Blockchain, TRON Dapp Development & Ethereum dapp development. Also we have separate ODC center with 120+ Blockchain develpopers who are enthusiastic in Blockchain application development . Let's have a Basic Knowledge about Dapp Below here! 4. 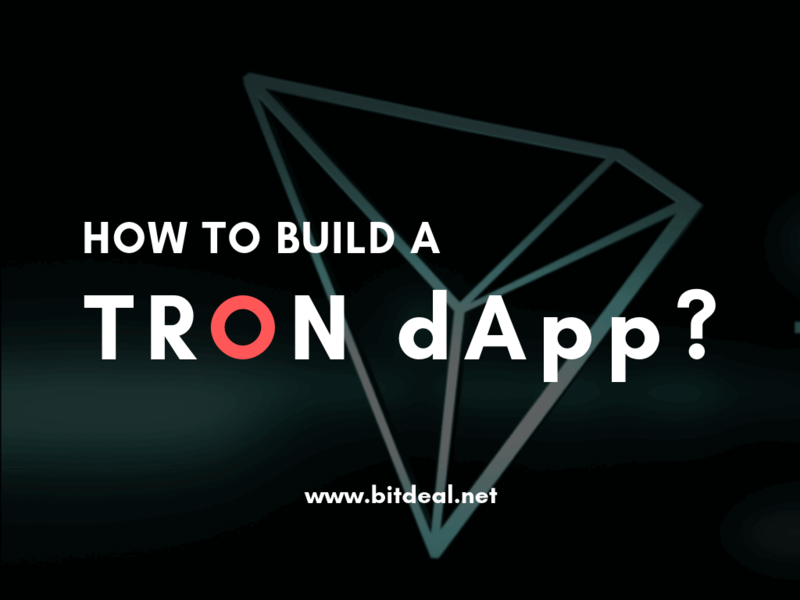 How to build Dapp ? “Dapps are applications which runs on P2P Decentralized network” this is how every website defines about Dapps. We are not neglecting that statement, but we want to convey the juice of the concept in simple manner. 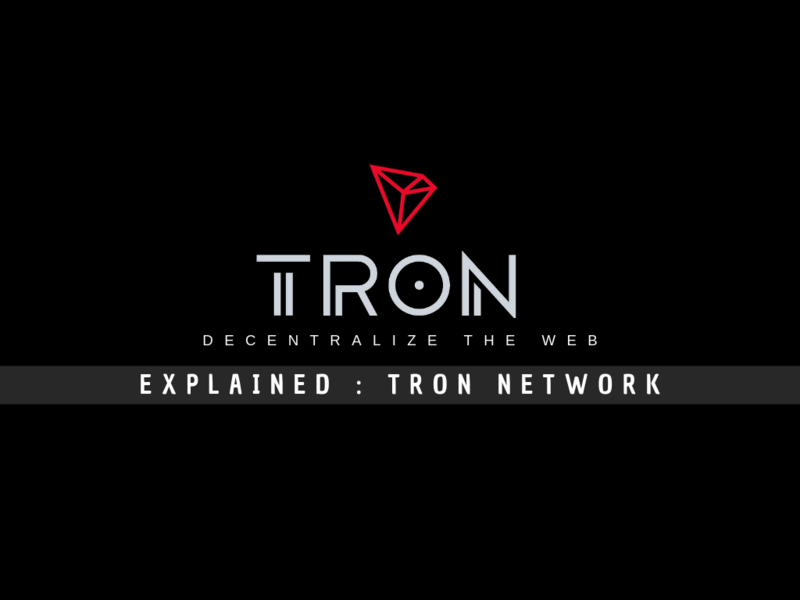 (i.e) Any applications that don’t have any central authority are called Dapps, but the authorization has been distributed in to several nodes (users). Ex. We can do dapp implementation in Taxi booking services like Uber. The Backend code of dapp will be run on Decentralized P2P network, where as the front end code will be build in any programming language which will make call to the back end. 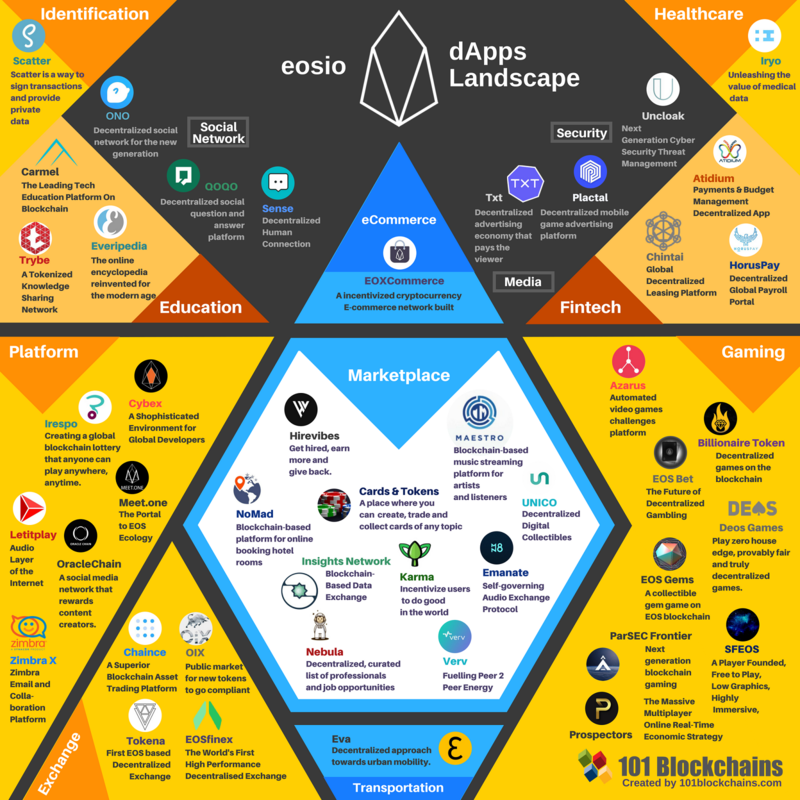 Since ethereum is the most supportive to decentralization concept, Ethereum Blockchain has been elected as the best option to build Dapp. What are the characteristic of Dapps? Data’s of decentralized application will be stored as cryptographic data’s in a decentralized blockchain. 3. Should be accessible through crypto tokens. 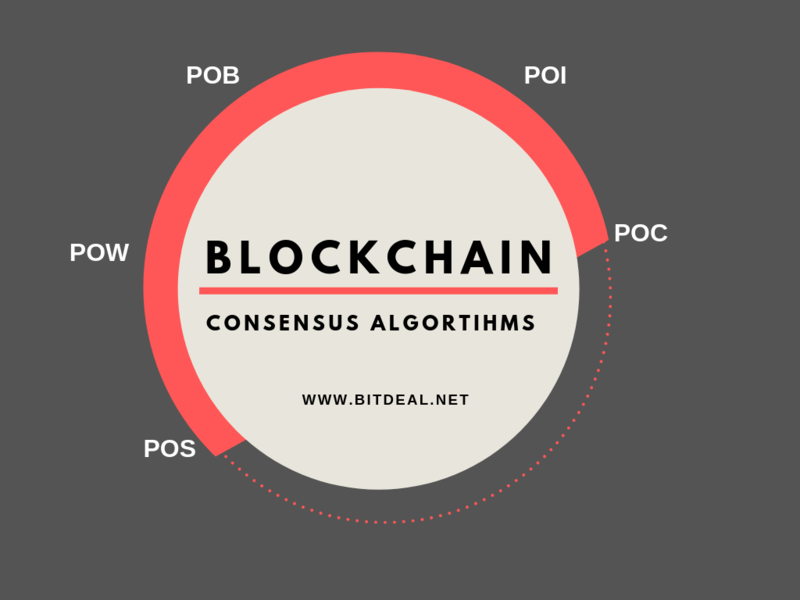 The community of decentralized app should agree on cryptographic algorithm to out let the Proof of Value. 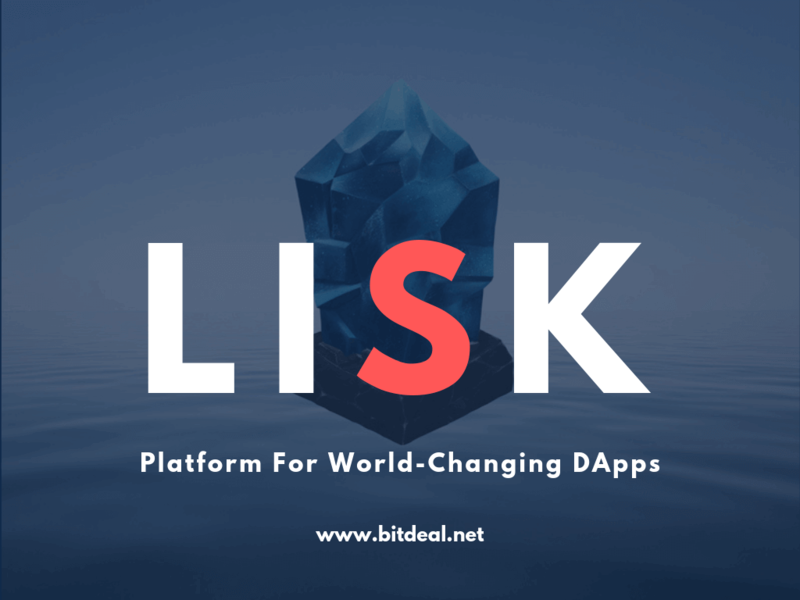 As we said above dapps will be anything that of Web pages, web or mobile applications. Explaining the way how dapp works will be too technical, because we have to completely understand the concept of Blockchain works. But we try to expose who dapps works in simple manner. Data’s of the applications will not be located in centralized server, but the ledger record will be distributed network, with identical copies of the ledger. So when there is a change in one ledger, that record will not be validated, and then it is incredibly difficult to hack or manipulate the entire system. 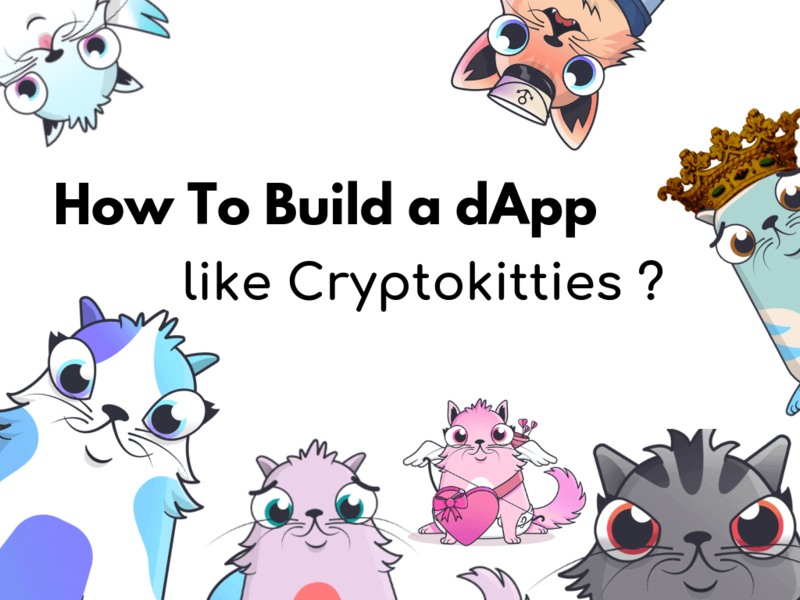 To get more understand about the concept of you can refer this article how does dapp work? Obviously only expertise blockchain developer or Development Company can build dapp. Ethereum Blockchain will be the most preferable technology to build dapp . Type 1: Dapp who has their own Blockchain like bitcoin. Type 3: Dapp that uses the protocols of Type 2 Dapp . You can hire our Dapp developers for hourly, partly and for full time.